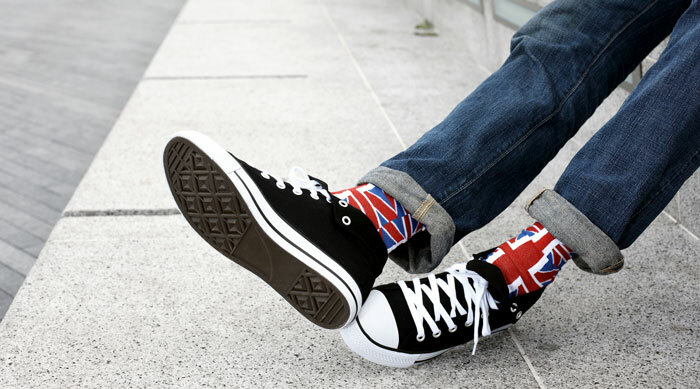 Fact: Benidorm has a reputation as the ultimate ‘Brits abroad’ destination, filled almost exclusively with British tourists, but in reality the resort is as popular among Spanish nationals as it is with the British. This combined with the fact that many Spaniards live and work in Benidorm means that you will hear accents and dialects from all over Spain. 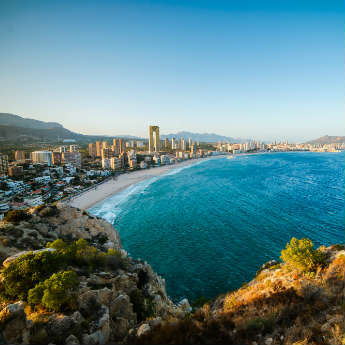 Fact: Although Benidorm has a lot of high-rise buildings, the city also has a building regulation in place that ensures each building has an area ‘leisure land’ around it; from above you can see how many patches of green are visible between buildings. In addition to this Benidorm is surrounded by mountainous countryside, offering a quick escape from the bustling life of the resort! 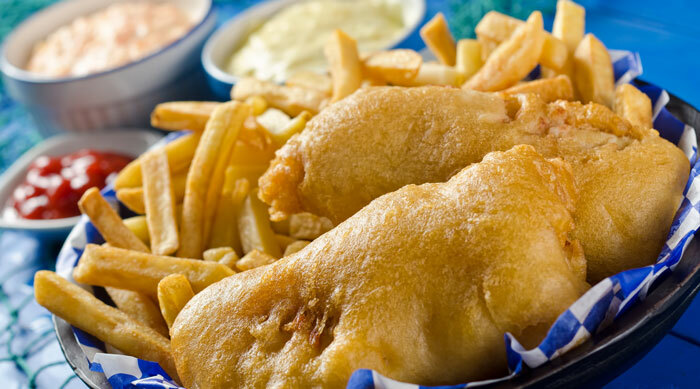 Fact: Due to its status as an international tourist destination, Benidorm has restaurants serving cuisines from all over the world, including Italian, Chinese and Indian. 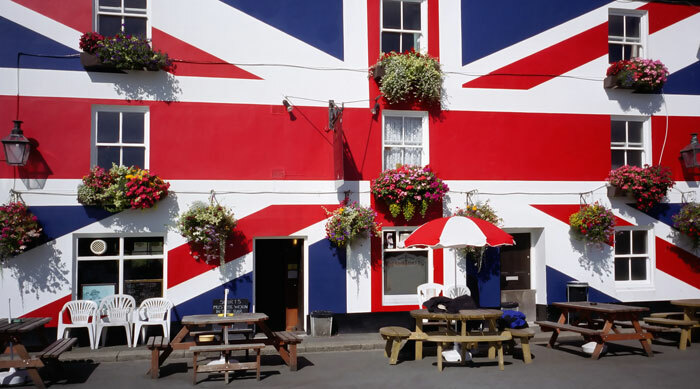 Of course there are plenty of Spanish restaurants to choose from serving tapas and fresh seafood, as well as regional specialities such as fish stew and paella. 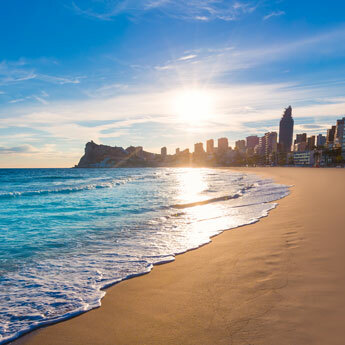 Fact: There’s plenty to do in Benidorm; most people just can’t tear themselves away from the beach! There are a range of watersports on offer including jet-skiing and scuba diving, and kids can be entertained at one of the theme or water parks, or at the go-karting track. A 30-minute drive into the countryside will take you to Algar Falls, a beautiful area of waterfalls with pools for swimming. 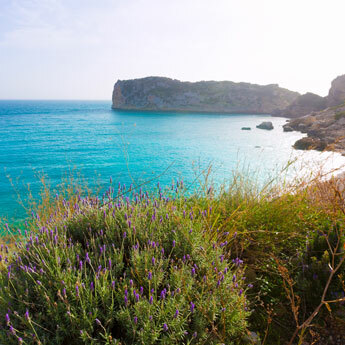 Fact: The sheer number of Spanish residents and holidaymakers make the resort a hub of Spanish culture. Benidorm’s old town is filled with tapas bars and Spanish seafood restaurants, where Spanish visitors tend to congregate in the evenings. There are regular festivals here, one of the most popular being Fiesta Week in November, and in summer there are numerous concerts by Spanish singers and theatre groups. 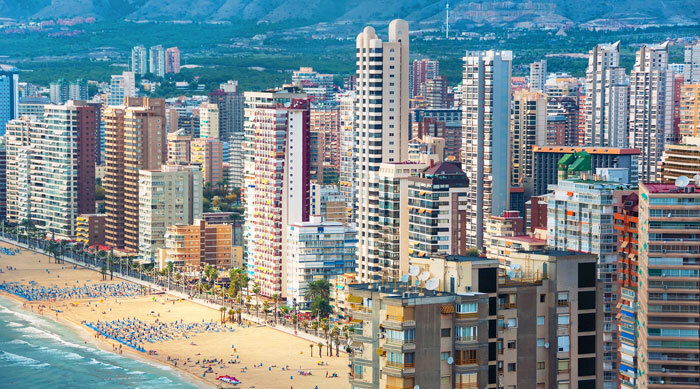 Ready to give Benidorm a chance? 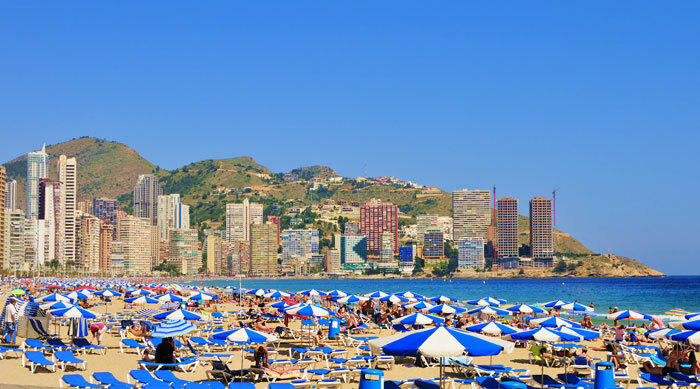 Search our site for holidays to Benidorm!